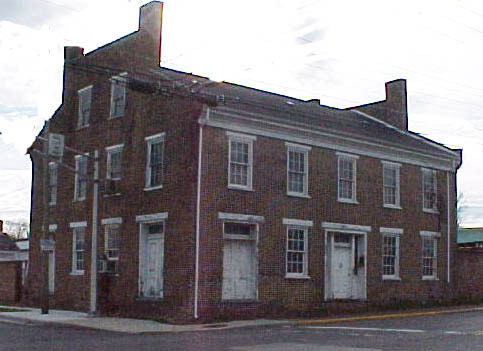 The exterior of Madison County's first brick inn or hotel retains its Federal style appearance in spite of the white paint applied to the front in mid 20th century. Built by William Dilts in 1833, the original construction date can be seen in the roof shingles (2005). Now a private residence, the building has been refurbished inside as well, and the rooms retain many original features and their early 19th century ambiance. It remains a treasured Madison County landmark. 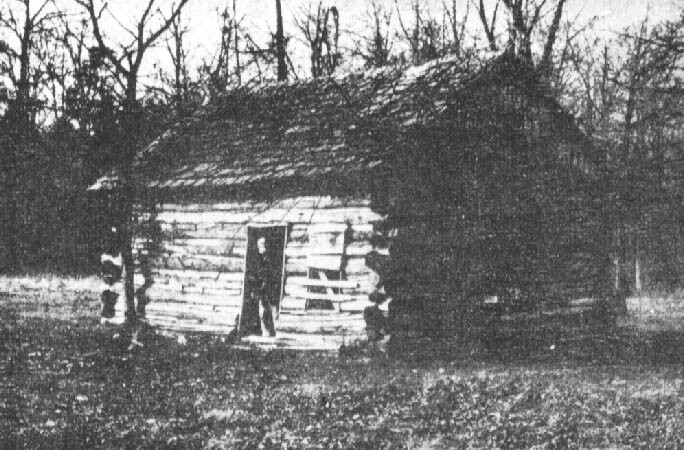 From the 1914 History of Madison County, Indiana by John Forkner, the photograph, taken in the last quarter of the 1800s, is identified as "an early dwelling in Union Township." In such a log cabin as this, the Diltses, Bronnenbergs, Makepeaces, and Sumans began as pioneers in the untouched forest and turned the wilderness along White River into a community. The identity of the man standing in the doorway is unknown. "The old tavern...is one of the largest and most substantial residences in this part of the country. 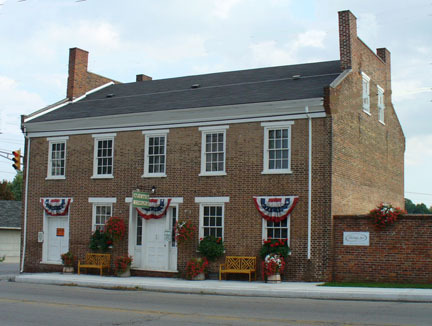 When it was built, about 1830, it was the only brick building in Madison County, and people drove all the way from Indianapolis to see it and spend a night in the famous tavern. At the time that Mr. Dilts built the tavern, Indians were still plentiful in this locality, and though usually peaceable, they sometimes became quarrelsome when able to secure all the 'firewater' they wanted. At one time a party of them called on Mr. Dilts. They had already been drinking too much, and Mr. Dilts refused to let them have any more. They became angry and would have killed the old landlord had it not been for the presence of mind of his wife, who hid him in the cellar. "The old tavern is built of handmade brick and every bit of work about it was done by hand and in a manner to last for many generations. The massive mantels of black walnut are beautifully carved by hand. At that time, this house was by far the costliest one in Madison County. Most people who see it even now are struck with its massive proportions and wonder how long ago it was built." William's wife Jane Gustin Dilts, 1794-1876, was a very important person in the community even before she rescued her husband. She was the midwife for the entire area and often filled in as nurse. So fondly thought of, she was called "Aunt Jane" by Chesterfield residents. 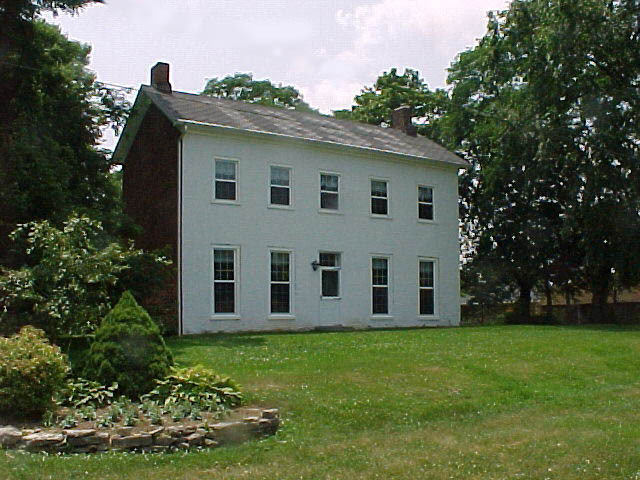 The Dilts' Federal style house still stands along SR 32, the old trace from Anderson to Muncie, on the east side of Chesterfield. William and Jane are buried at the Otterbein Cemetery. Other settlers in the township were Isaac Enick, David Croan, Daniel Noland, Joseph Carpenter, William Woods, Jason Hudson, John Martin, John Suman, and Amasa Makepeace. The Makepeace family is of special importance to Madison County. Amasa and his sons Allen and Alfred were the first businessmen and developers in the area. The father operated a mill, indispensable to pioneer farmers, on Mill Creek in Chesterfield. He built the first school on his property and was also the township's first justice of the peace and postmaster. 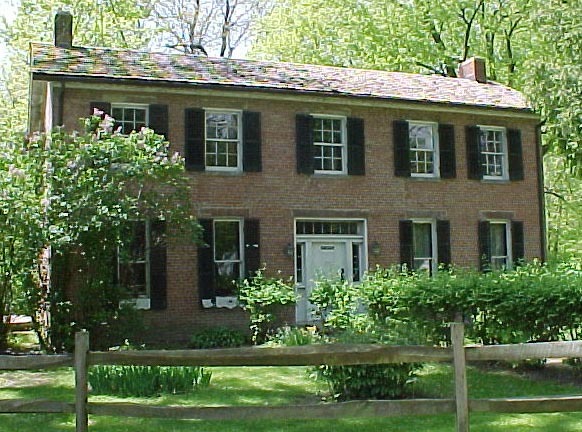 Amasa is also responsible for building in 1827 in Chesterfield the first house in all of Madison County. This was not a one story, rough-hewn log cabin with a dirt floor as most early settlers were living in. This home was an impressive two story structure framed and finished with planed lumber and insulated with plaster instead of mud chinking and daubing. Allen continued the milling business as well as the selling of general merchandise, and he platted and helped develop the town of Chesterfield. Because Allen Makepeace was born in Chesterfield, New Hampshire, in 1802, Madison County historian Stephen Jackson contends that Allen named his newly platted village on the Hoosier frontier after his birth place in New England. This has the ring of truth since many western pioneer sites were named for eastern places of origin. Later, Allen Makepeace was associated with the first banks in Anderson and was considered the wealthiest man in the county at the time of his death. Built in 1850, the structure above was designed as both shop and home. It was actually the first pharmacy--or "apothecary" as people in the 19th century termed it--in Madison County. The shop was on the first floor at the front utilizing the two front doors and each side door positioned around the front corners. The doors were elevated above street level on purpose. This allowed customers to drive their wagons and buggies parallel to any door, stop, and obtain their medicines without leaving the vehicle; thus, this was Madison County's first drive-up as well. The new owners are using the Makepeace house as originally intended. Their store Country Whispers is on the ground floor with their residence on the second. "A debt of gratitude is due Frederick Bronnenberg [Jr.]... During the many years he owned the property [what is now Mounds State Park] he kept the ancient earthworks from being obliterated by the plowman's share and guarded with jealous eye the handsome woodlands surrounding them. To have stuck an ax into one of the stately elms or sturdy oaks would have been sacrilege in his estimation. As long as he was the owner of these grounds, they were open to visitors and he took pride in the ownership of this mysterious and interesting place." The Bronnenberg house, which is a centerpiece at Mounds State Park, was built by Frederick Bronnenberg, Jr., in the early 1840s. He and his wife Hulda Tree began their family in this home. The bricks were made from the area's clay, the foundation limestone was quarried at the edge of nearby White River, the house's interior trim is of tulip wood taken from the surrounding forest. This house is one of the oldest in Madison County and is listed on the National Register of Historic Places. Connected with the house and family is the Old Bronnenberg Graveyard which is unmarked and located somewhere inside the park. In 1929, the Madison County Historical Society acquired the park and transferred ownership to the Department of Natural Resources' State Parks Department. The land along White River which encompasses the Great Mound and other ancient Adena/Hopewell earthworks became an official state park a year later. However, Frederick Bronnenberg, Jr., must be considered the mounds' first preservationist. Frederick Jr., and wife Hulda are buried at the Bronnenberg Cemetery. 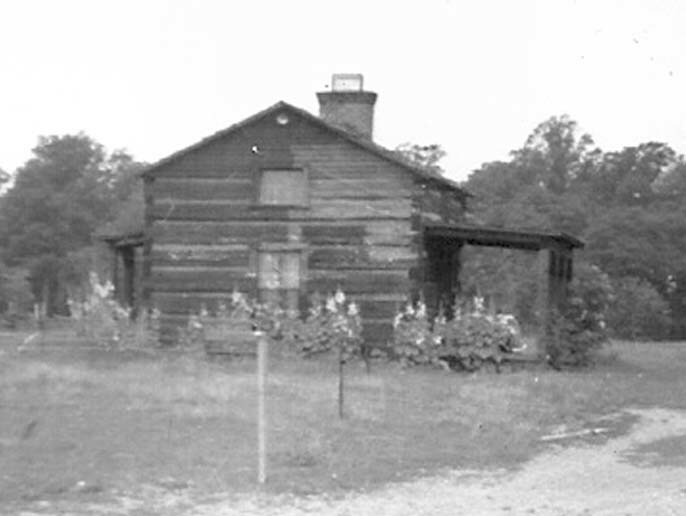 Labeled "Mounds Park 1941," this black and white photo shows the pioneer log home of the Daniel and Mary Noland family. The Nolands were some of the earliest settlers--July 4, 1822--to Union Township and the county. Their farm was west of the Otterbein Cemetery, roughly where the Anderson Airport is now. In the early 20th century the Noland's two-story log cabin was moved from its original site and transported to the central public area of Mounds State Park. For decades, it served as a point of interest and emphasized for visitors the area's pioneer heritage. However, later in the 20th century, the log structure could not be saved from a vast termite infestation and had to be destroyed. This picture, courtesy of Anderson resident Mildred Ashby, is one of the few known to exist of an original Madison County pioneer home. Photographed by Phil Hallenbeck, the Great Mound at Mounds State Park is the largest earthwork created by the Adena/Hopewell mound builders in Indiana. The outside perimeter is marked by the park's rail fence. 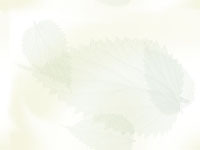 The "stately elms and sturdy oaks" described in Forkner's history as growing in the "handsome woodland" remain untouched. Frederick Bronnenberg, Jr., would be proud. The Union Township cemeteries that the MCCC is concerned with are the Bronnenberg, Clem/Benzenbower, County Infirmary/Potters Field/Poor Farm, Hurley (destroyed), Keesling/Ellison/NewKeesling, Old Bronnenberg (in the west part of Mounds State Park), and Otterbein/Makepeace/United Brethern. 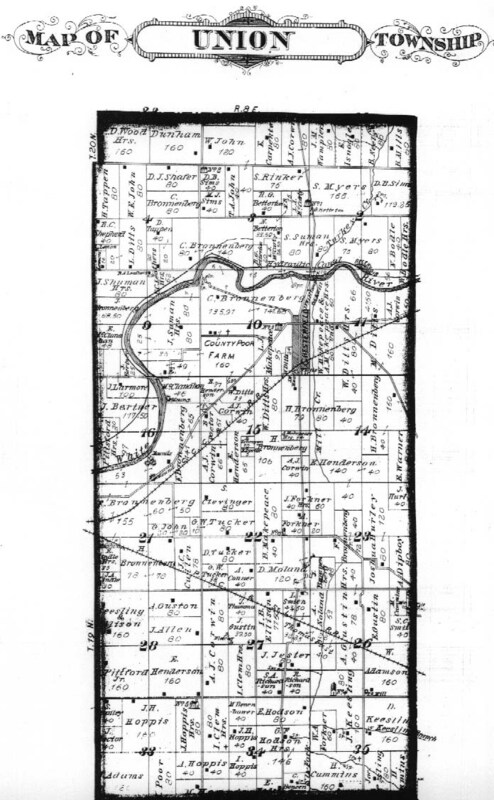 On the 1876 plat map for Union Township below, the Bronnenberg, County Infirmary, Keesling, and Otterbein are represented with little crosses. The mounds are also clearly indicated southwest of Chesterfield next to the "White" in White River. Click here for a modern map of township pioneer cemeteries.